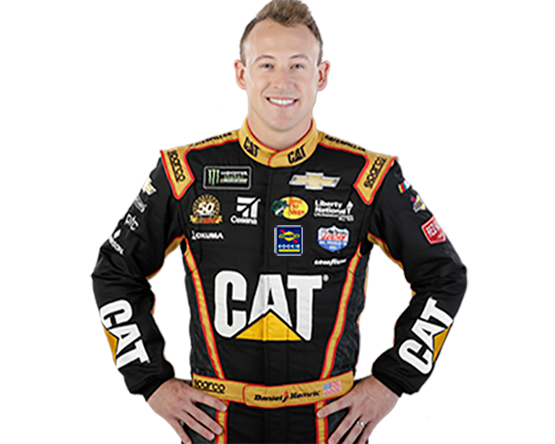 While Marcis only drove an RCR entry once during an October 1995 NASCAR Camping World Truck Series race at ISM Raceway, he has been a longtime friend to Richard Childress and had a close connection with Dale Earnhardt Sr., often going hunting and fishing with the pair. Marcis also served as RCR’s favorite test driver and had a large part in helping test and set up Earnhardt’s No. 3 Chevrolet that won the 1998 Daytona 500. 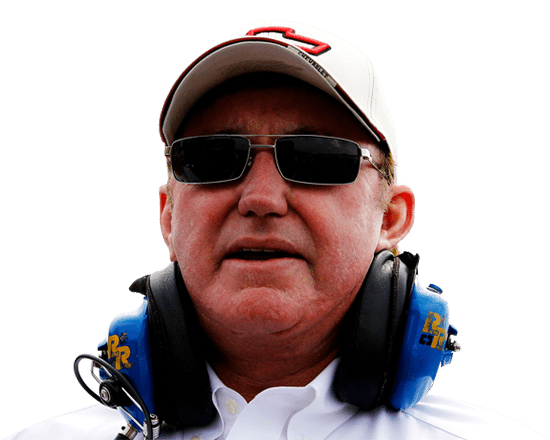 Marcis’ nephew, Bob Marcis, currently serves as the head of suspension for RCR’s Xfinity Series shop. As an independent driver, Marcis earned respect from his fellow drivers and team owners as a hard-working man who was not afraid to step up and work on both his own cars and those of his fellow competitors. This attitude helped build a relationship with Realtree, one of Marcis’ longtime sponsors. The camouflage company was originally set to sponsor RCR’s No. 31 Chevrolet, then driven by Mike Skinner, for five races in 1997. Childress mentioned to Bill Jordan, president of Realtree, that Realtree might be interested in working with Marcis as well, due to his passion for hunting and his strong work ethic. The relationship was consummated with Marcis soon after that. 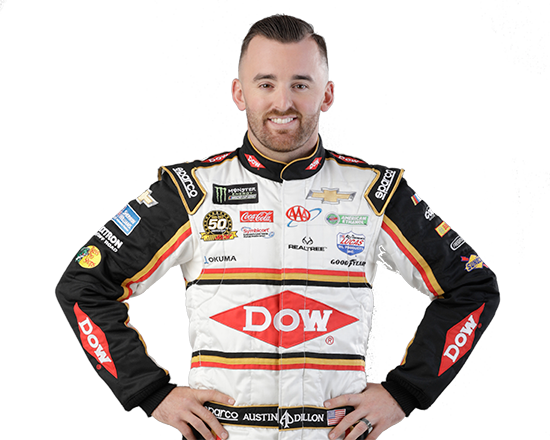 “Dave did a lot for Dale and me during those years, and he remains a close friend to RCR,” said Richard Childress, Chairman and CEO of RCR. “It’s an honor to recognize him and the role he played here with the No. 2 team’s throwback scheme this year. 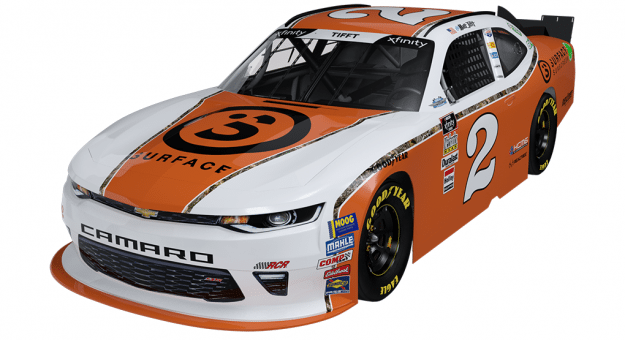 I’m looking forward to seeing one of his schemes on the track this coming weekend in Darlington,” said Childress. 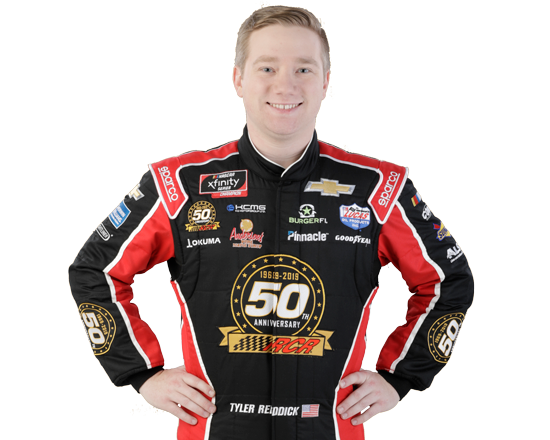 Currently in his debut season for RCR, Matt Tifft has recorded four top-five and 11 top-10 finishes in the No. 2 Chevrolet Camaro.